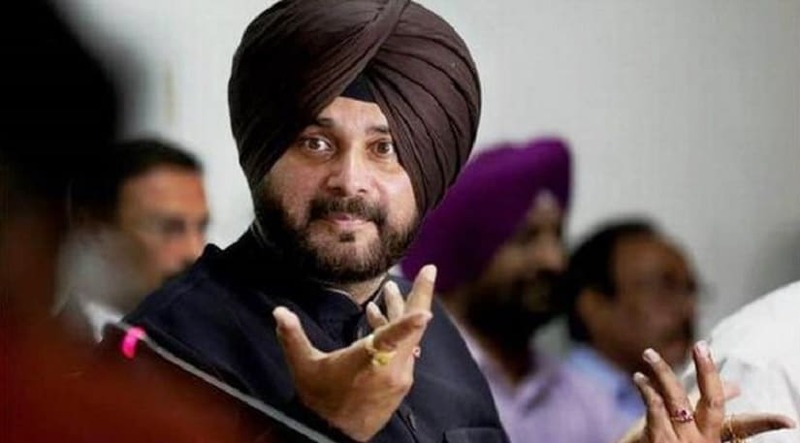 Punjab Cabinet minister Navjot Singh Sidhu has been banned from entering Film City in Mumbai after his controversial remarks on the Pulwama terror attack on 14 February. The decision was taken by Federation of Western India Cine Employees in a meeting held on 21 February, reports DNA. Sidhu often shot episodes of The Kapil Sharma Show in the studios. The decision comes after the Federation had announced a ban on working with Pakistani artistes and the release of Indian films in Pakistan. In a letter to the managing director of Film City, the Federation wrote that besides artistes of Pakistani origin, Sidhu should not be allowed to shoot in the premises. Condemning the "cowardly" attack in Jammu and Kashmir's Pulwama by a Pakistan-based terror group in which 42 CRPF soldiers were killed, Sidhu had asked whether an entire nation could be blamed for a handful of people. The comment had sparked massive outrage with netizens calling for a boycott of The Kapil Sharma Show and Sony TV unless Sidhu was sacked from it. Later, his absence from two episodes also fanned rumours that he had indeed been laid off from the talk show and was replaced by Archana Puran Singh. In response, Sidhu had said that he had been replaced only for two episodes as he had to attend Vidhan Sabha’s session. Archana also echoed Sidhu and said she had shot the two episodes on 9 and 13 February, but she was told her association with the show was temporary. Indian Film and Television Directors' Association had released an official statement on 22 February, confirming that Navjot Singh Sidhu has been sacked from The Kapil Sharma Show.